Blog posts about my music and my thoughts on other people’s music. 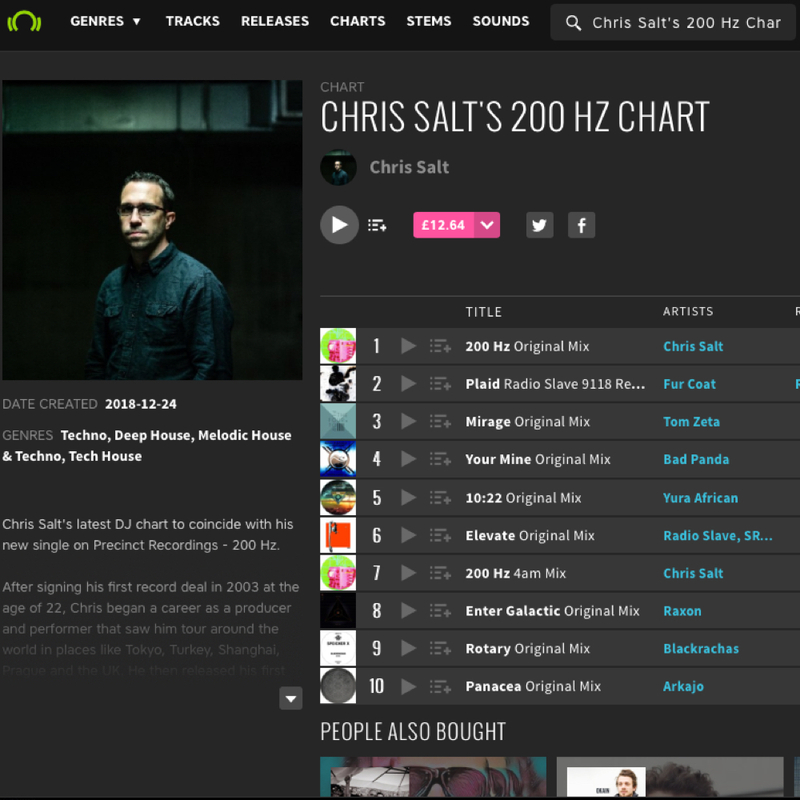 Chris has put together a new Beatport chart to coincide with the release of the new single on Precinct Recordings,’200 Hz’. Click here to check out the new Beatport chart. The chart features techno, tech house and deep house – and some of the tracks from Chris’ new December 2018 promo mix on Mixcloud. New remix incoming! 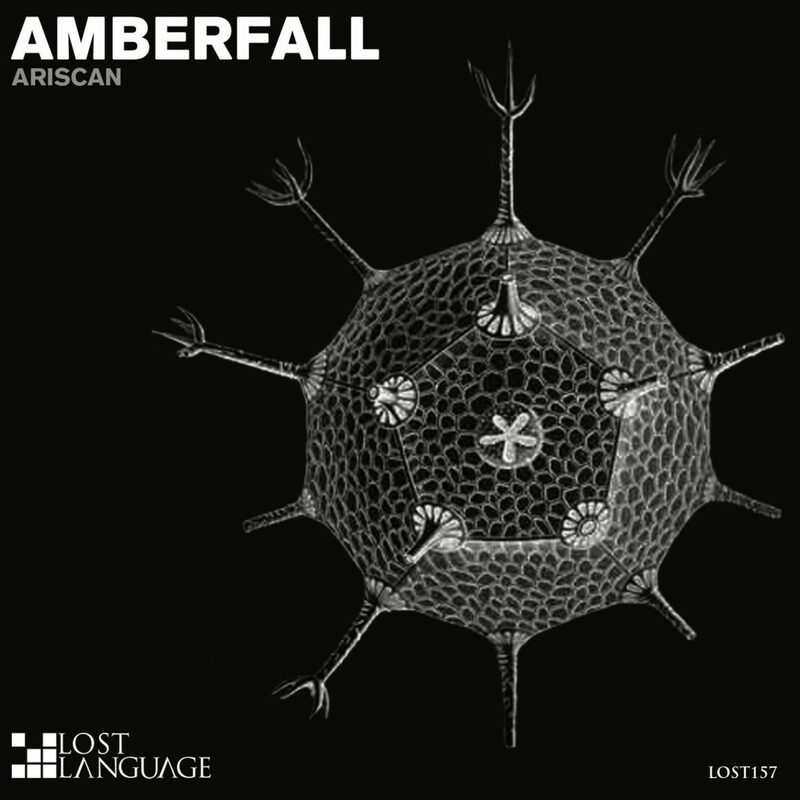 Chris is on remix duties for Ariscan’s new track, Amberfall, which is out on Friday 25th January on Lost Language. Ariscan’s original mix was featured on Andy Moor’s mix on the In Search Of Sunrise 14 compilation.